And yet, the question remains: what became of the pictures? Part of the story is well known. During their sojourn in Havana, the two men met in the evenings at bars around town to discuss the current political situation and share their respective worldviews. A thirty-three-year-old Hemingway had arrived in Cuba from Key West, Florida, to fish and work on various manuscripts. Evans, four years younger, came to take photographs for The Crime of Cuba, which was severely critical of the Cuban dictator Machado. At one point, Hemingway, who was staying at the Ambos Mundos Hotel, provided Evans with sufficient funds to extend his visit for an additional week. 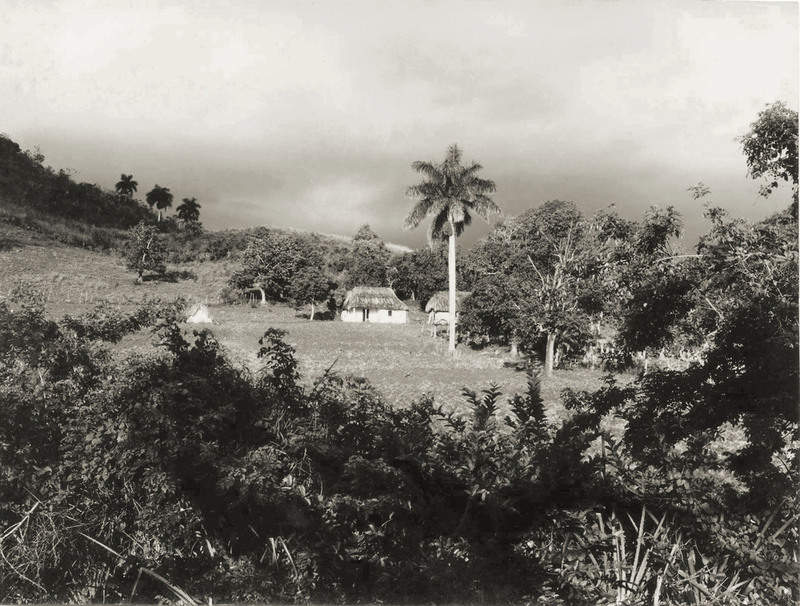 One story has it that Evans, fearing that he was being watched by the Cuban dictator’s secret police and afraid that they would confiscate his pictures, gave the prints to Hemingway for safekeeping. Newly discovered documents indicate that this story, as apocryphal as it may sound, is true.